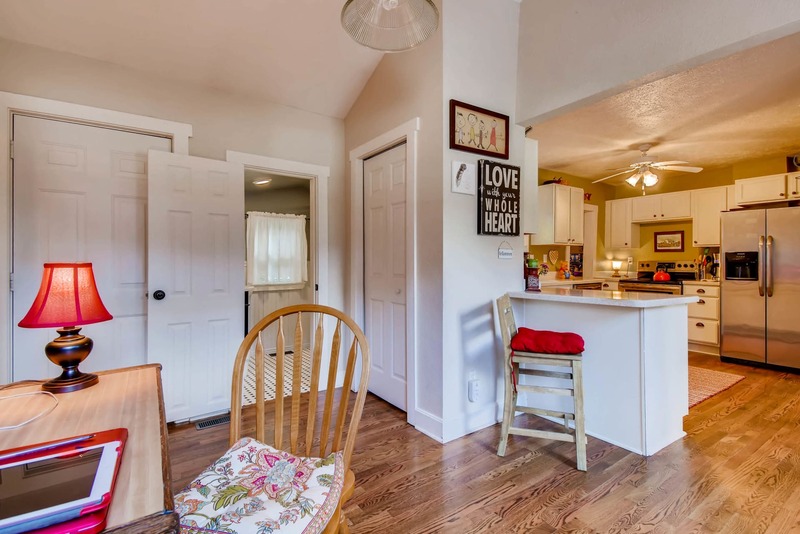 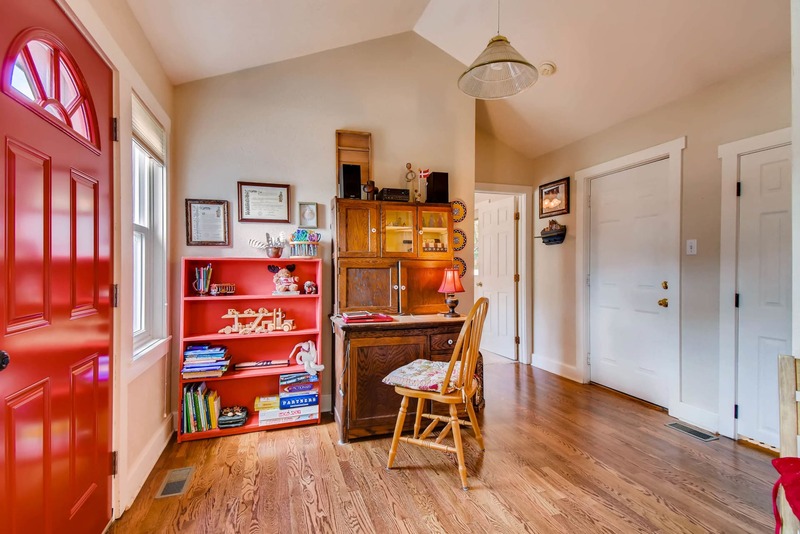 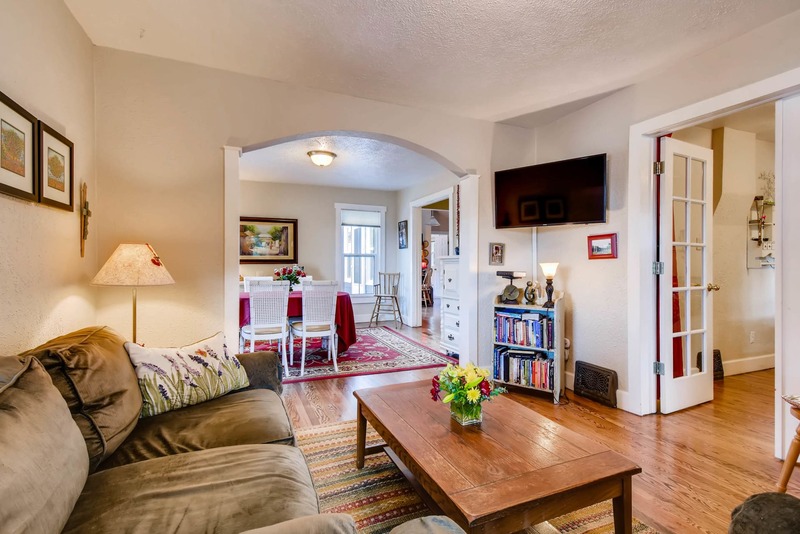 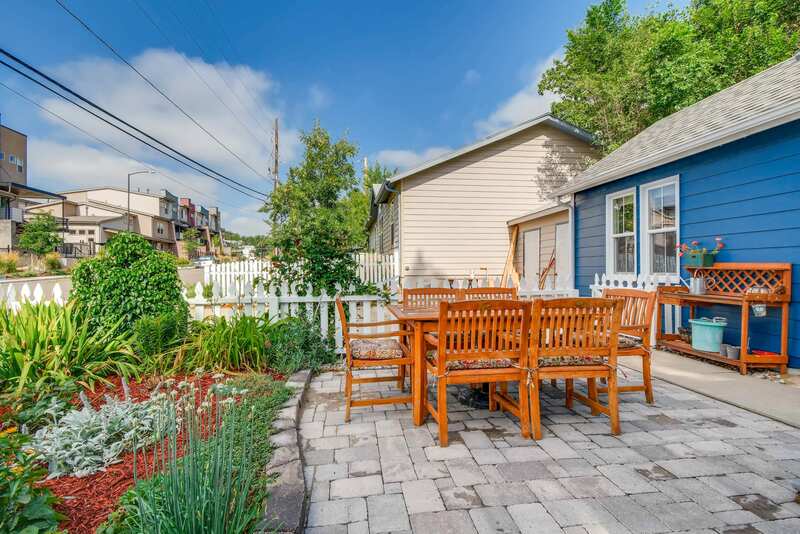 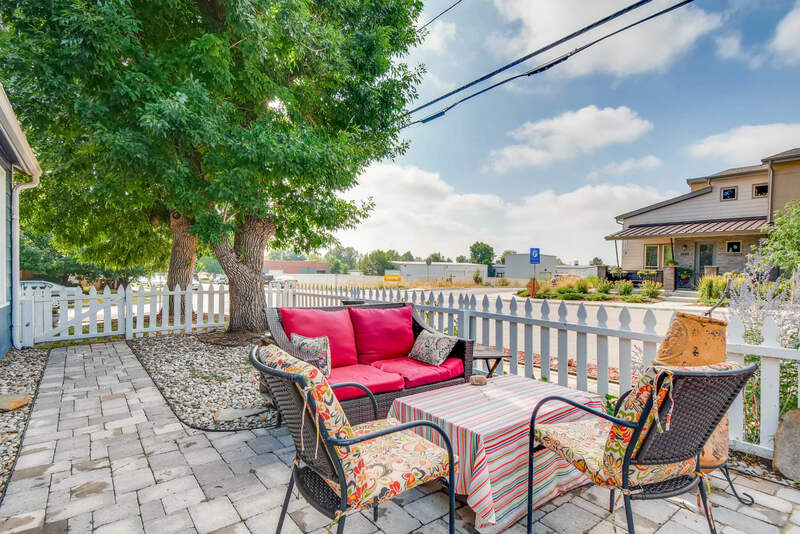 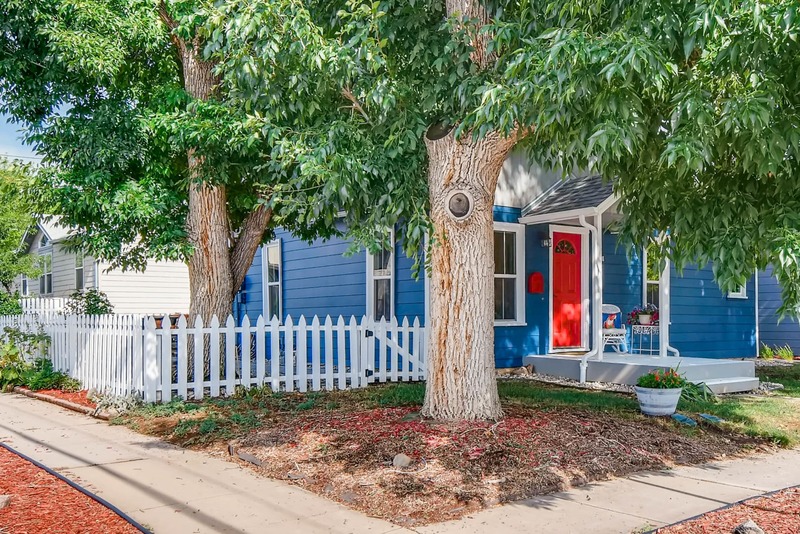 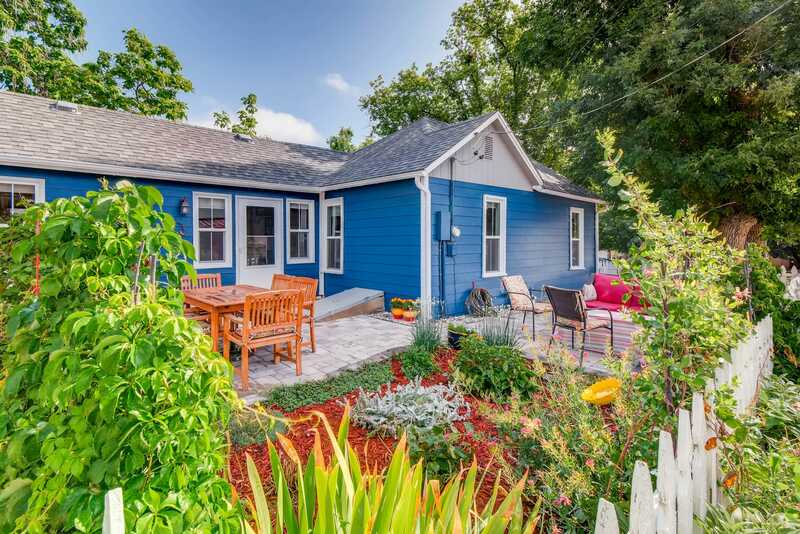 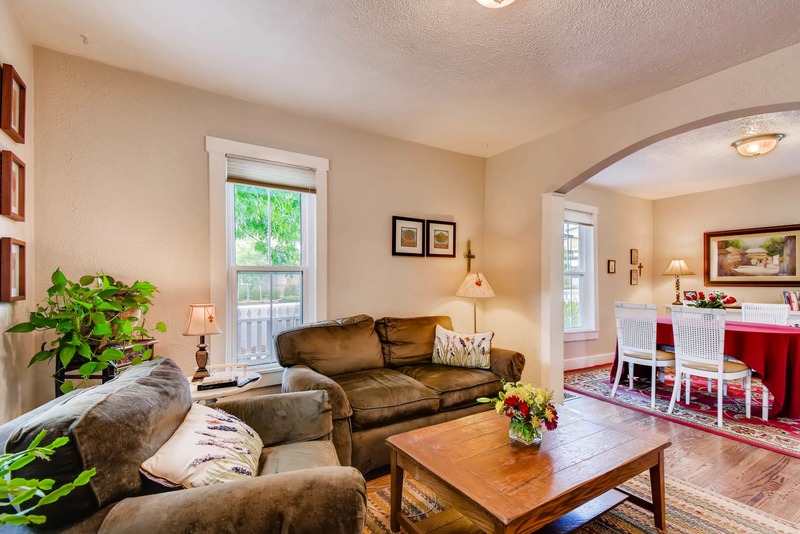 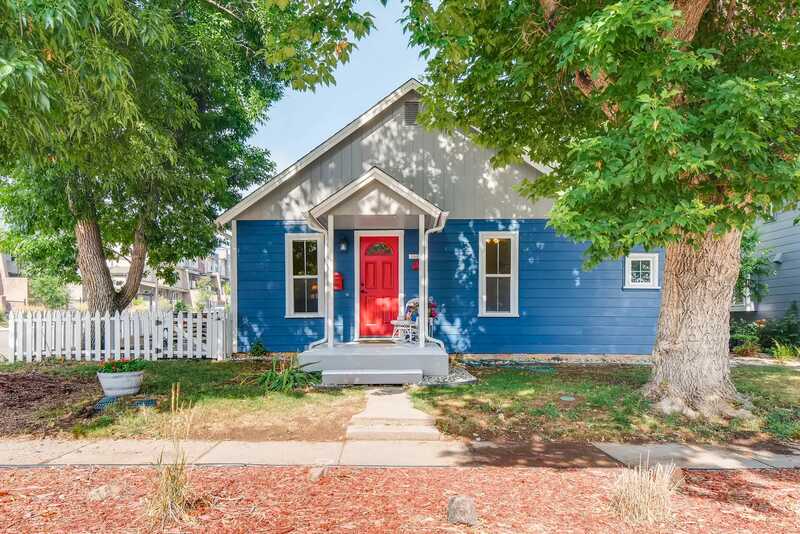 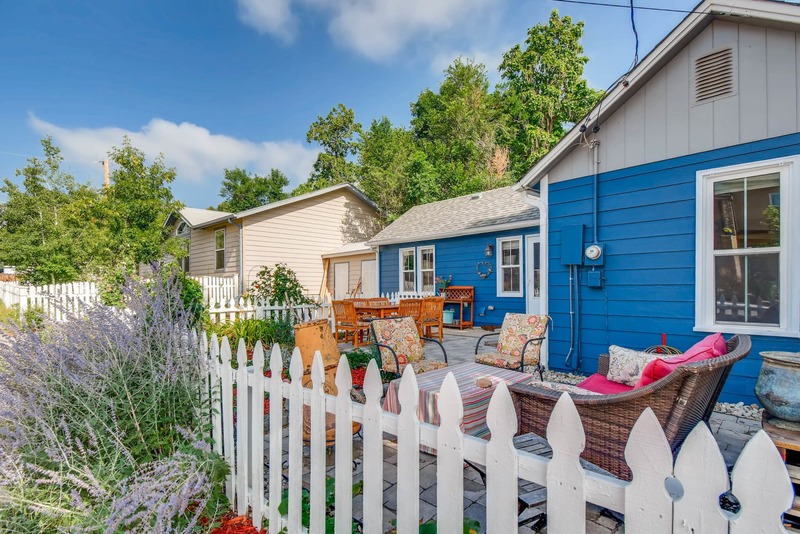 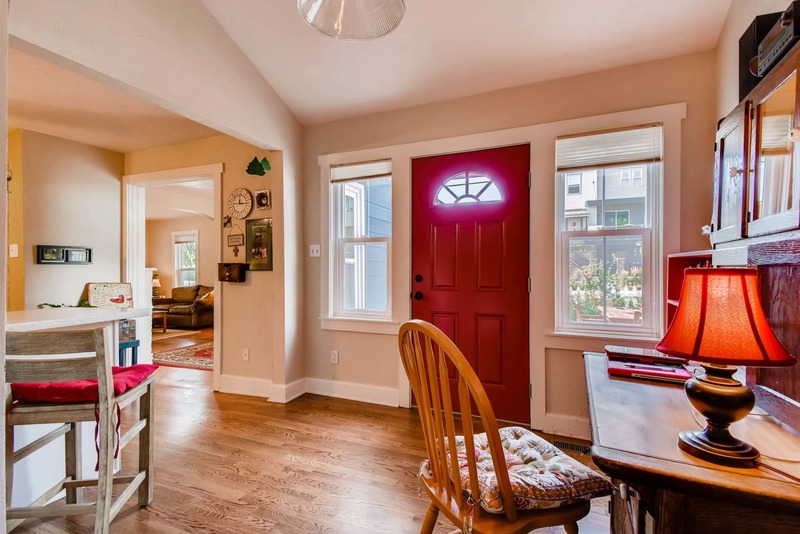 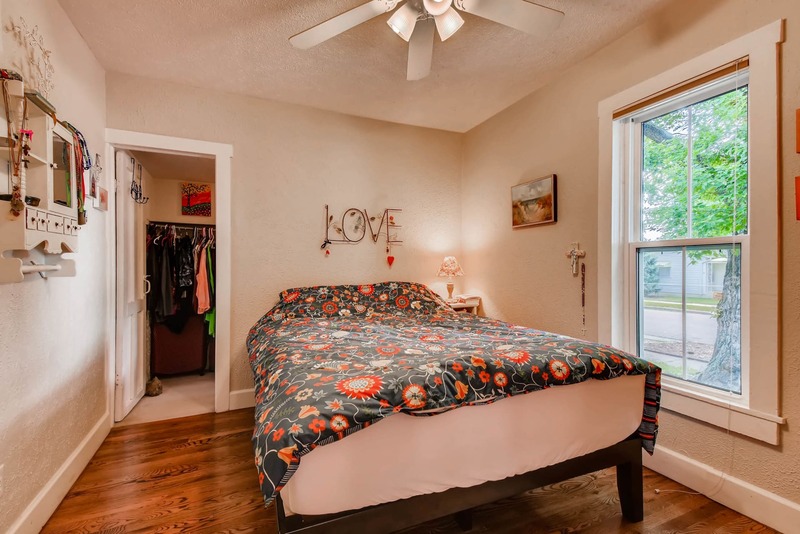 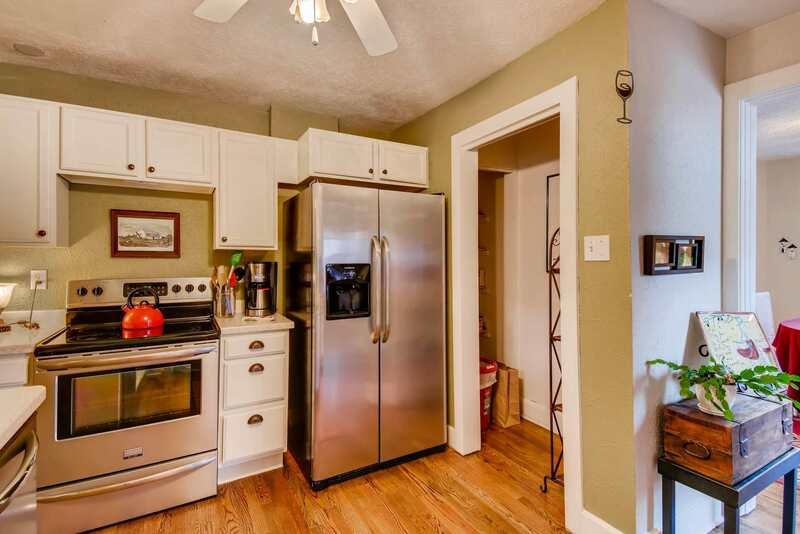 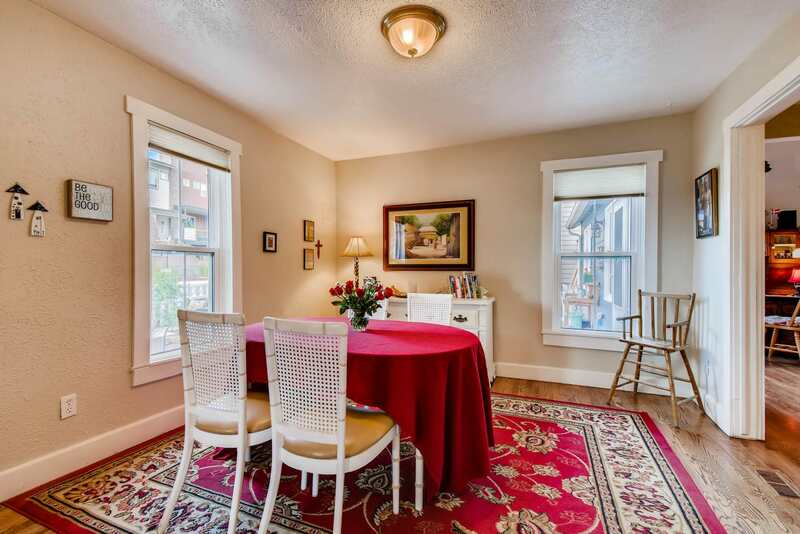 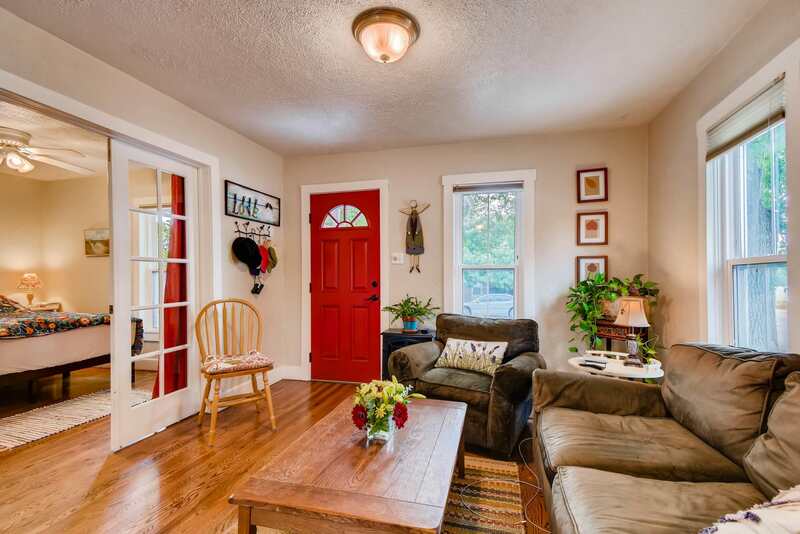 Absolutely charming home in Old Town complete with white picket fence! 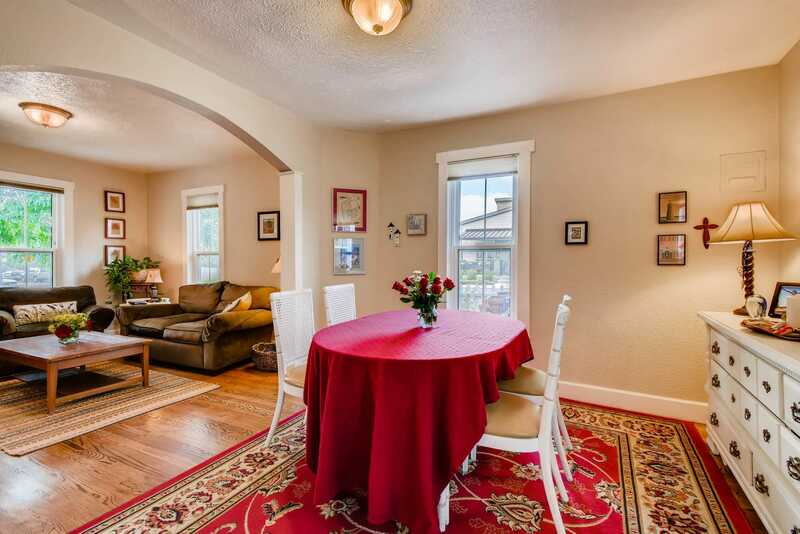 Pristine condition and updated from top to bottom. 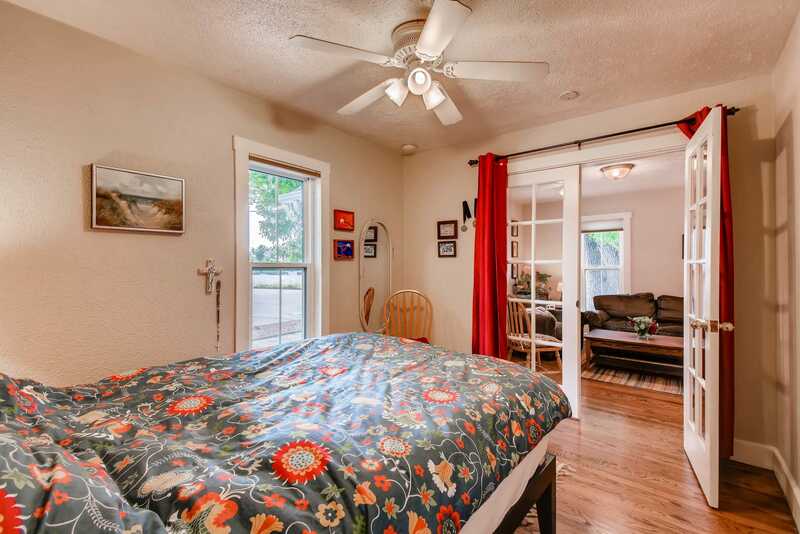 Street Faire, Farmers Market, dining, shops and more are all just a short walk away. 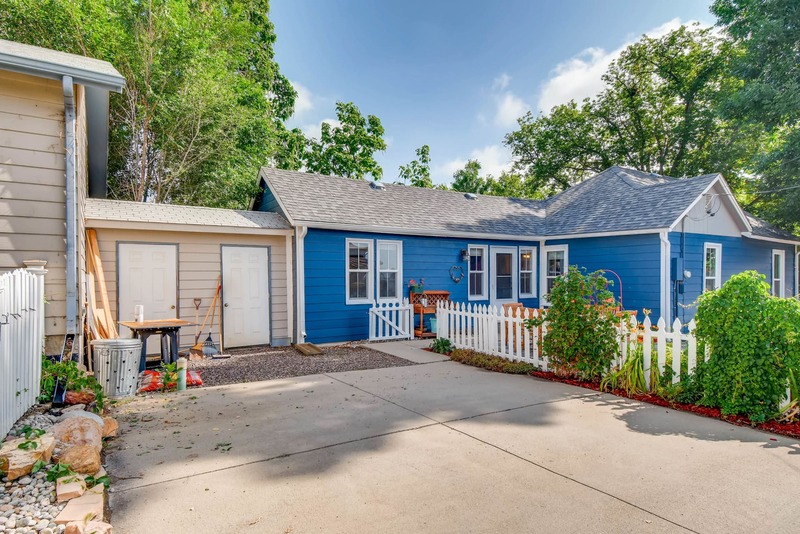 Extensive updates include new siding, brand new roof, Corian counters, new windows, new furnace / AC, water heater and exterior paint. 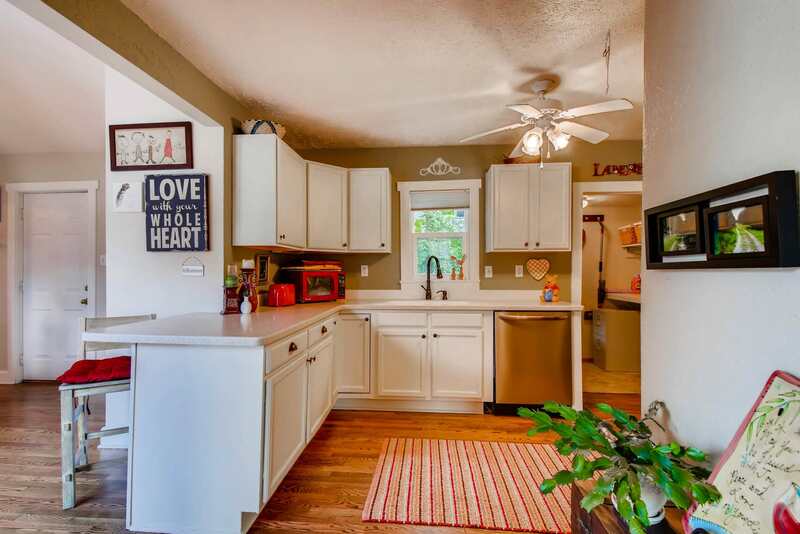 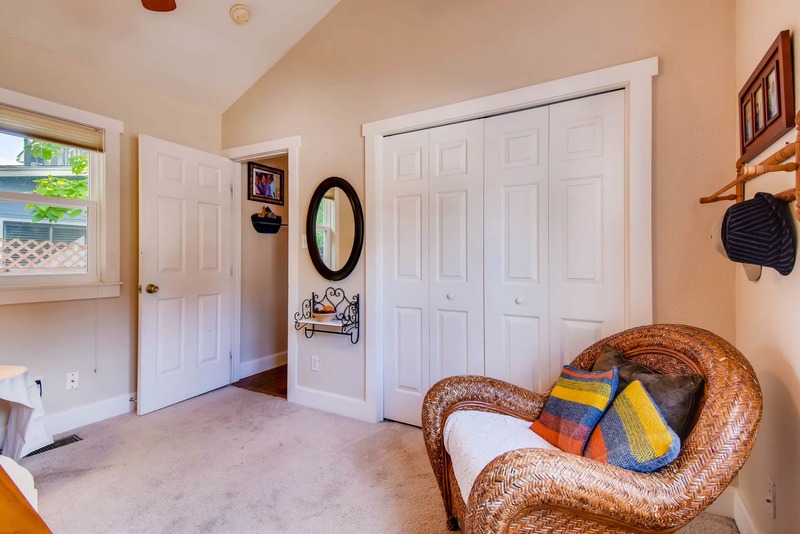 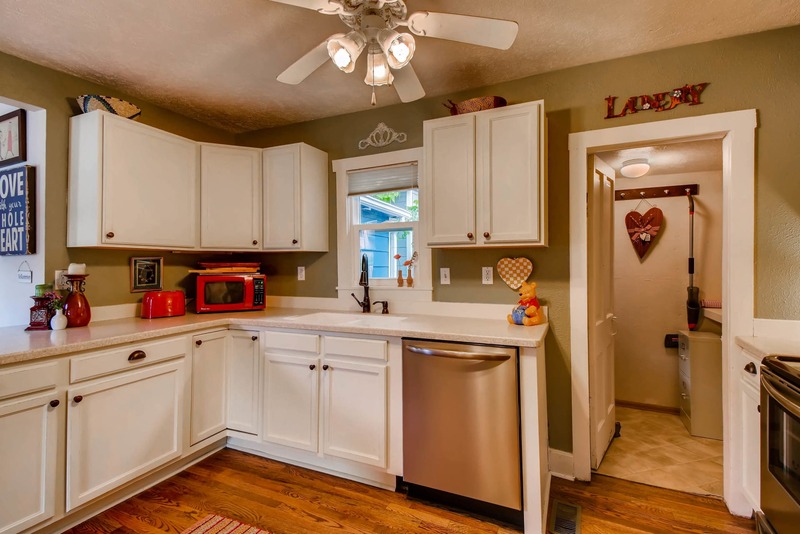 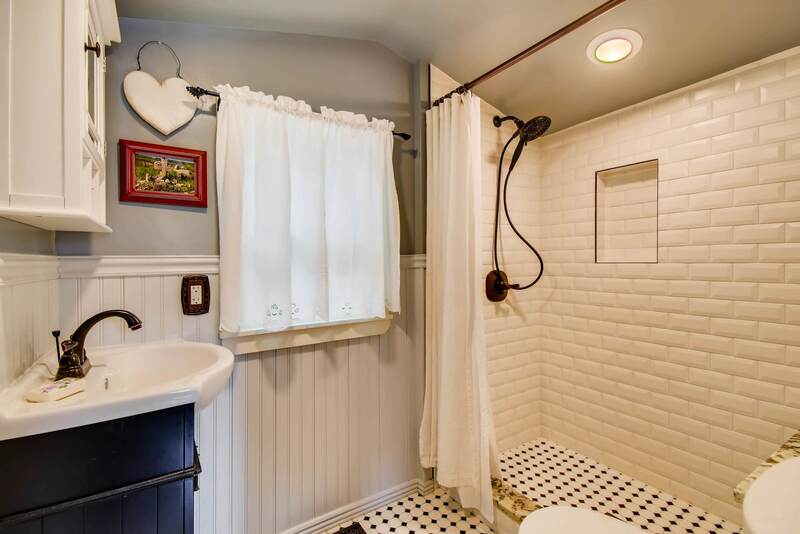 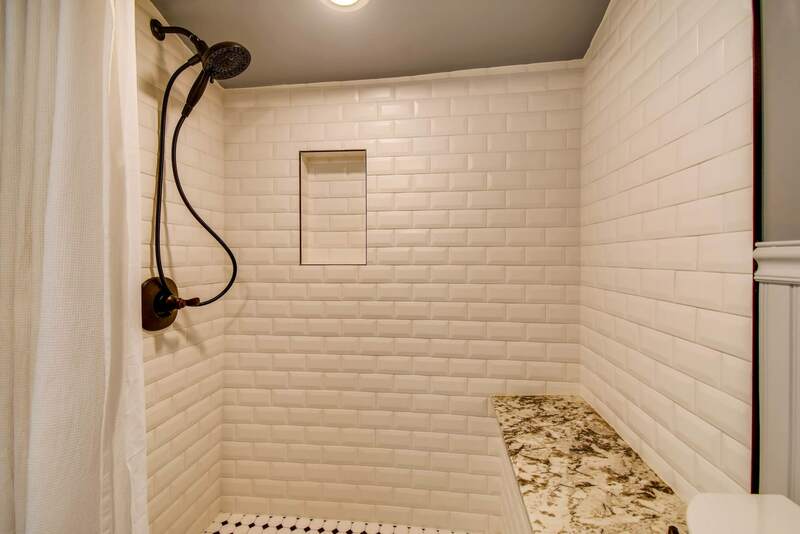 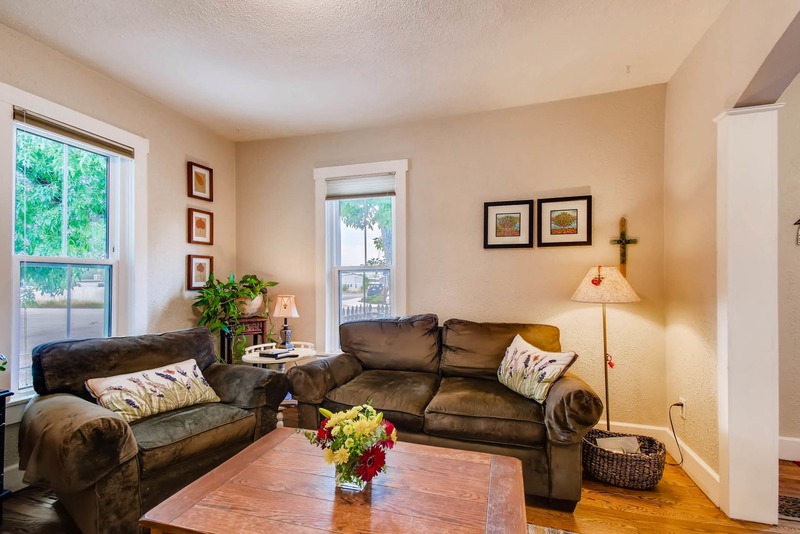 Gorgeous hardwood flooring throughout and fully remodeled bath. 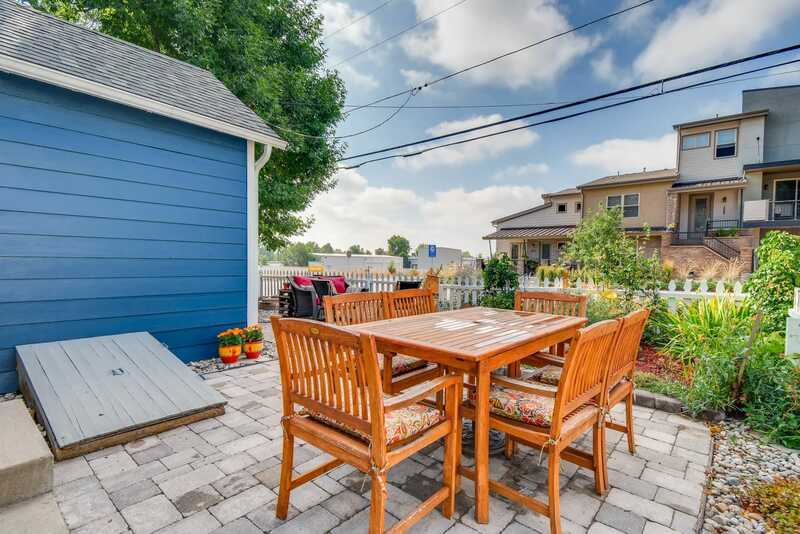 The awesome yard and outdoor living spaces are perfect for entertaining. 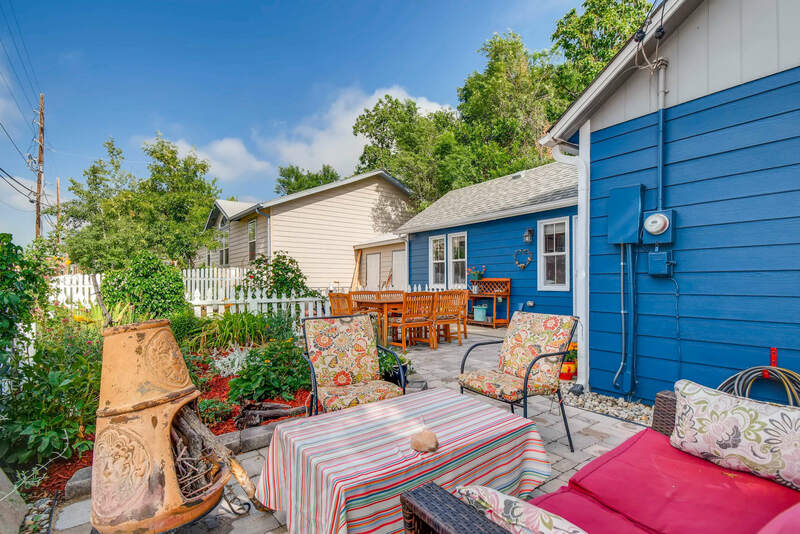 NO HOA DUES!! 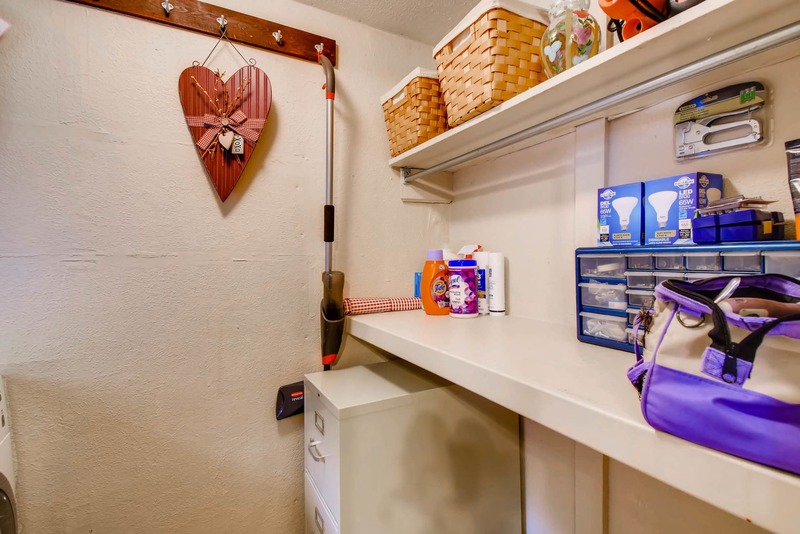 Lives / functions like a duplex with only one other unit attached by two storage units. 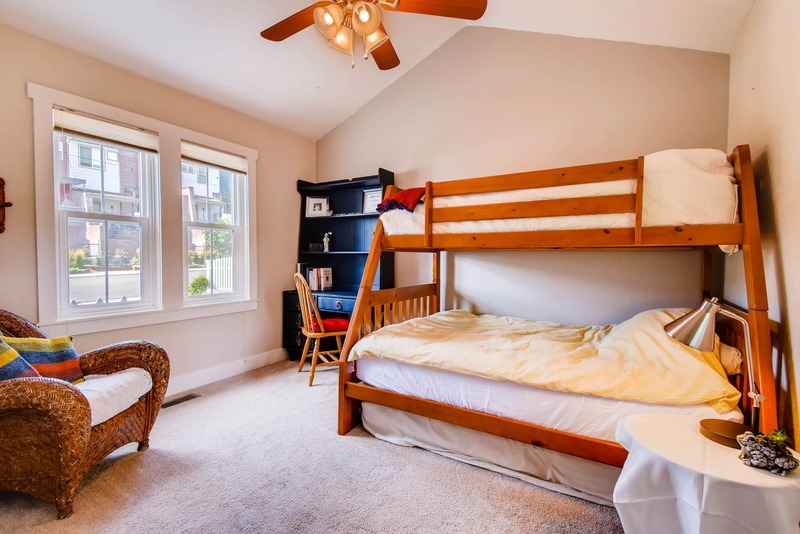 Great separation and privacy between units. 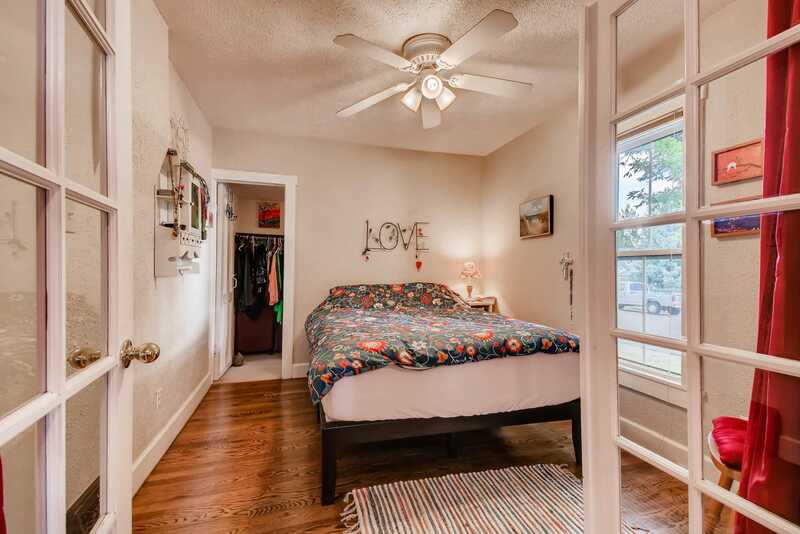 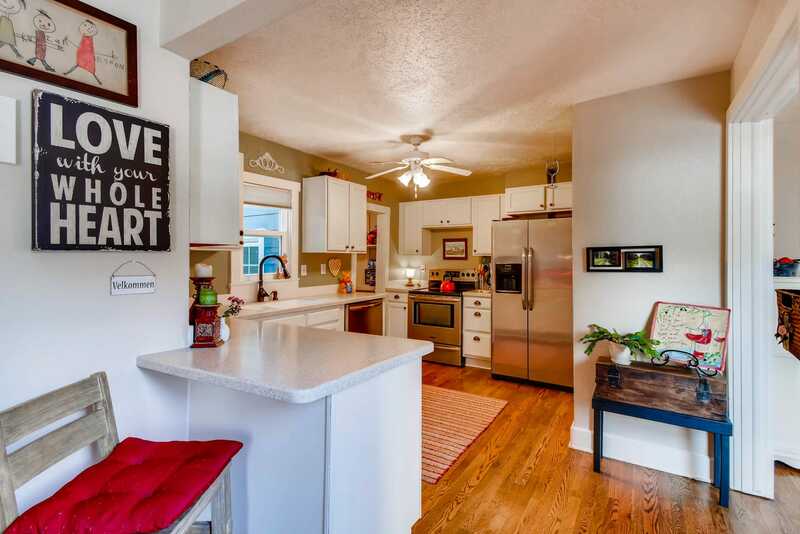 3 yard spaces, 2 car off street parking space + storage unit all belong to this home! 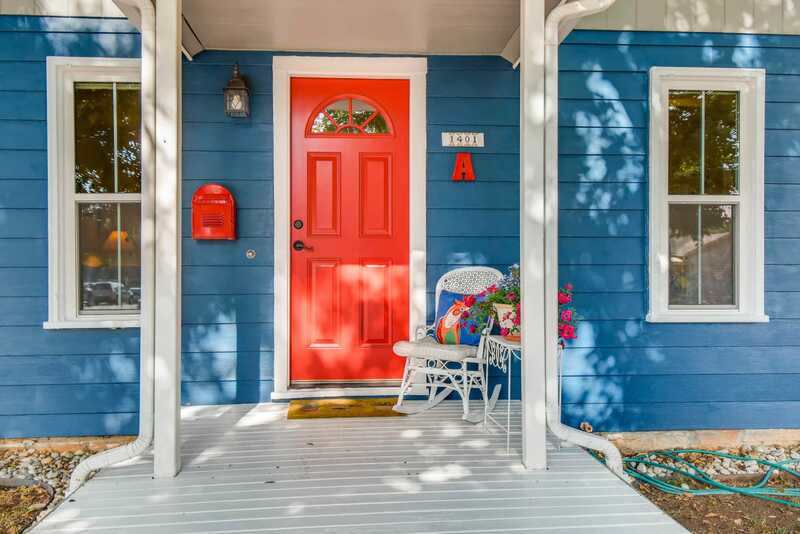 Spectacular home, incredible location!